One more week of school and we're outa' here! 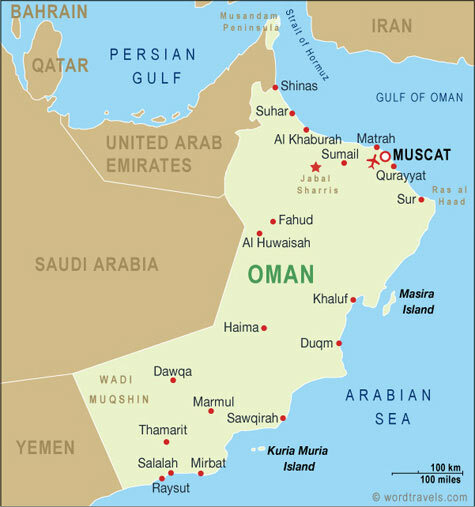 The trip to Oman is going to be a long one, but one we've done a bunch of times. I've managed to do it this time with only two flights each way (Los Angeles to London and London to Muscat). What? 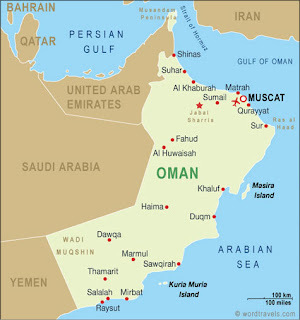 Where's Muscat? Check out the map so you can see. This past week we made great strides on Turn the Page Uganda, the non-profit my friend and I are creating. We are now officially a corporation (how strange is that?!) and are now in the 60-day process of getting our 501(c)3 (non-profit) status. One more week of work/school and we're on vacation! I am collaborating on a really fun project (studying 20th century decades in the US) with a history teacher and it's been great to be in a history classroom again. However, it makes me realize that I am glad that I work in the Library now: class sizes have grown (we're up to 35 per class), there are more and more requirements on classroom teachers (think: testing and nit-picky forms to fill in), and some of the students in these classes just don't want to be there. I definitely do not miss the minutia and discipline aspects of classroom teaching! 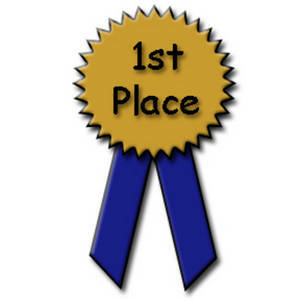 I do love the intellectual conversations and helping students to do better on their projects and assignments by showing them how to research and work more efficiently. It is so amazing to me that 2010 is almost over though I guess I feel that way every December. However, this December is my first after blogging for a whole year so I am excited to reflect on my reading. Books that I gave a rating of 5 out of 5 in 2010: I realize looking at this list that books received the highest rating from me for different reasons and that in reality I would rank some of these higher than others. Oh well, 30 books with a great rating is so exciting and awesome! Hey, no fair! 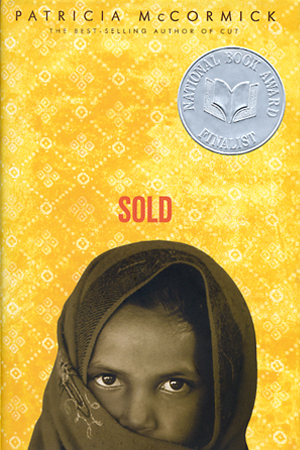 Sophia did the review of Bud, Not Buddy by Christopher Paul Curtis. Just kidding. 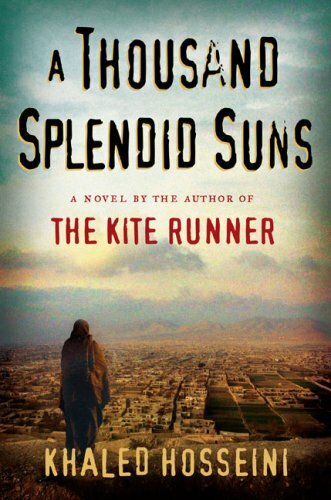 I really liked this book and wanted to tell you I got to stand and chat with Christopher Paul Curtis at a reception held in the home of another member of our library committee which brought the author to town. Curtis is an interesting person. Maybe you'll get to meet him some day. 129 books is awesome! I am not even sure I will break 100. Have a great time in Oman!! Your 2010 top picks are all on my wishlist. Gotta bump them up! We have some 5/5 books in common this year, Room, The Help, Hunger Games, Catching Fire. I've added Wintergirls to my wishlist (sounds right up my alley1). 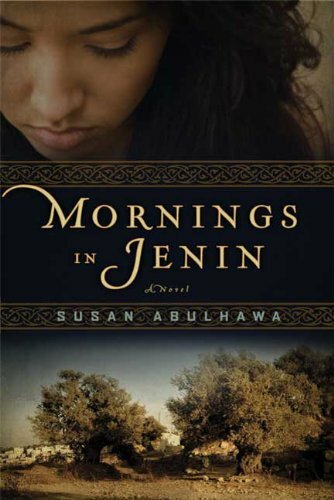 I didn't really notice how much everyone loved Mornings in Jenin until I see it cropping up on a few 'best of' lists. I'm going to have to keep an eye out for it now. Farmlanebooks--Glad to hear Mornings in Jenin is appearing on other people's top lists as well.